Welcome to tonight's edition of Popular iPhone App Updates. Once again it's slim pickings in terms of app updates but there are two new ones tonight that are big. 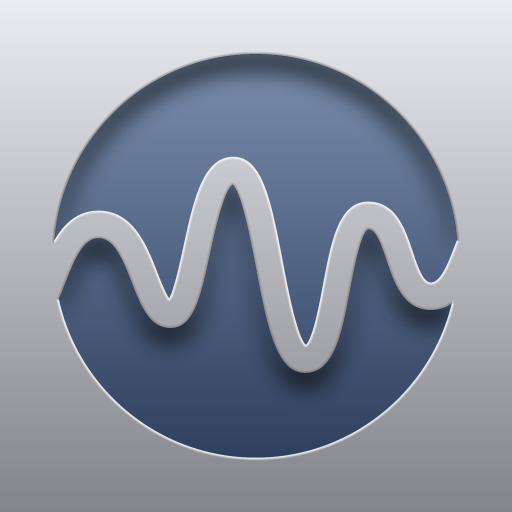 First off, Recorder, one of the very first recording apps released in the App Store has been updated to version 10. The description of the update says "We've added the ability to record phone calls via and external source." 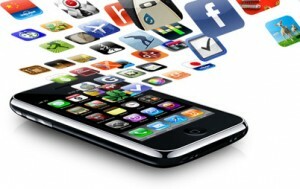 This has the potential to be ground breaking as there are currently no apps with that ability in the App Store. I'd love to be able to report success with this feature but the only thing that happens when you tap the "Call Recording" tab in the app is that it says "Connecting... One moment, we're checking the status of our call-recording service." This could mean that their servers are being slammed or that it's not quite ready for prime-time. Either way, we should know more in the upcoming days. Their website doesn't seem to be updated to reflect their recent releases but hopefully there will be something up there soon. Our second update tonight is for Ambiance which is described as "major". And major it is. iPod integration as well as Push notification are at the top of the change list. If you own either of these apps, check your updates and get to installing them and let us know what your experience is with Recorder and it's promise of phone call recording in the comments! Recorder - Fixed bugs. 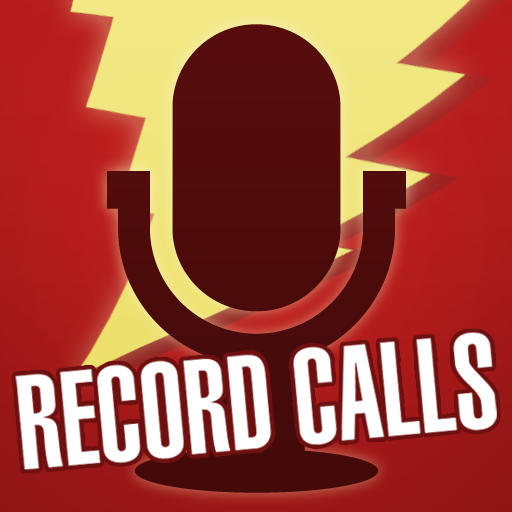 Added Call Recording ability via Call Recording Service. Ambiance - Huge update. Unlimited sounds. iPod integration. Push notification. Major stability enhancements. VLC Remote - New options. Bug fixes. 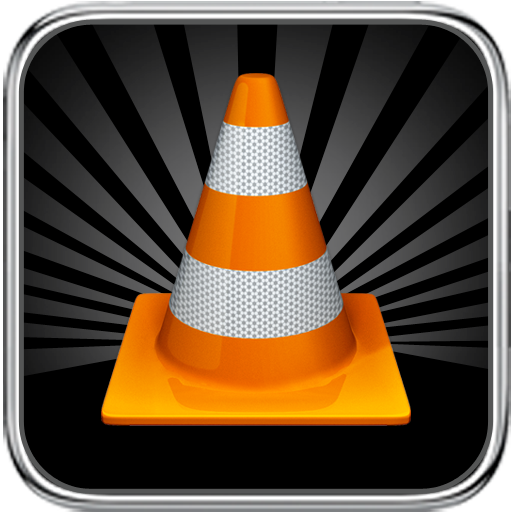 VLC Remote Free - New network scanning system. New languages added.